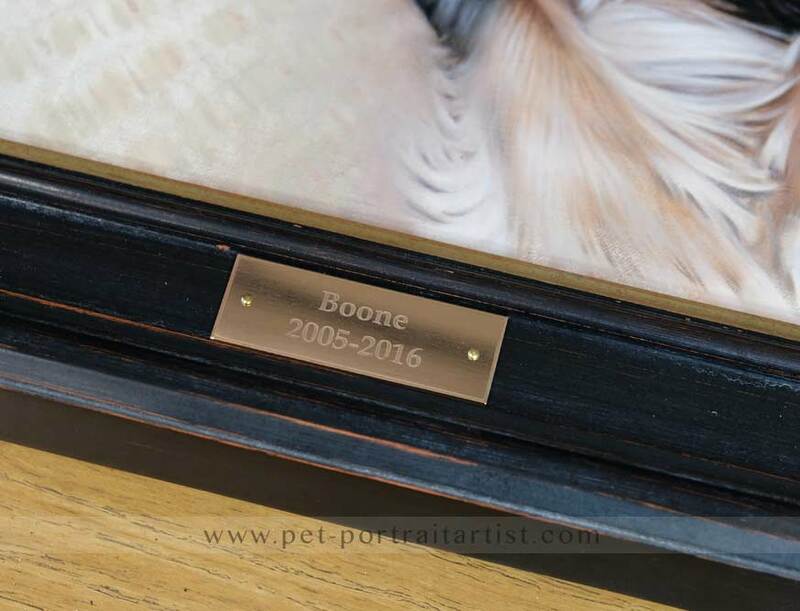 Welcome to our engraved plaques for pet portraits. 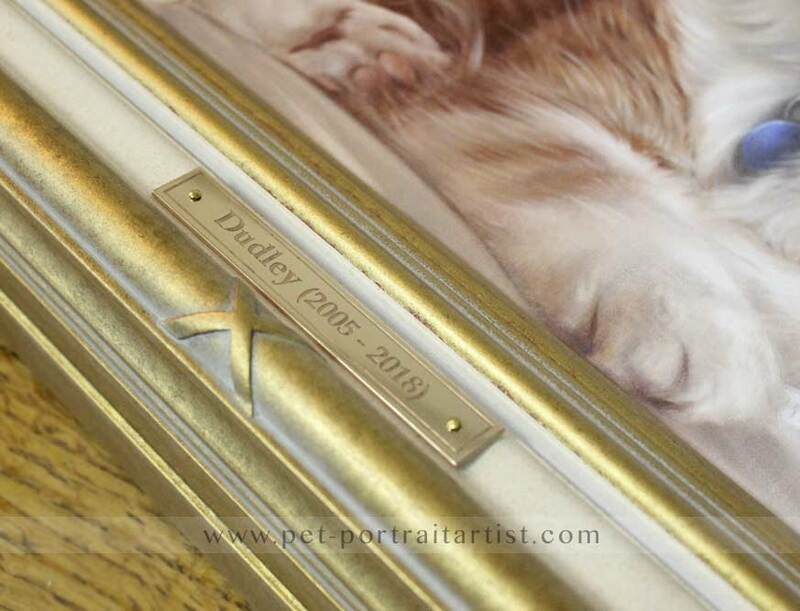 We work with a fabulous English engraving company who make all of our engraved plaques for our framed pet portraits. 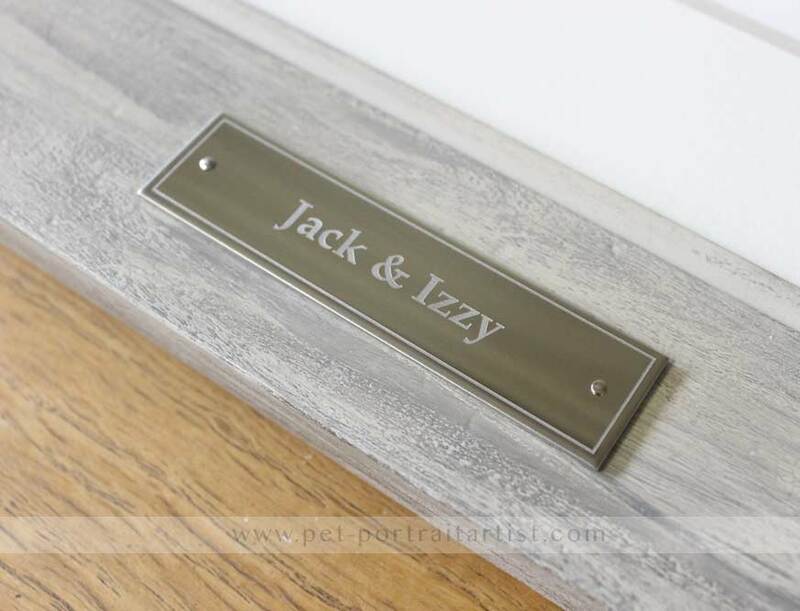 Our plaques are available in two finished - Mirrored and Brushed and in Silver and Bronze. 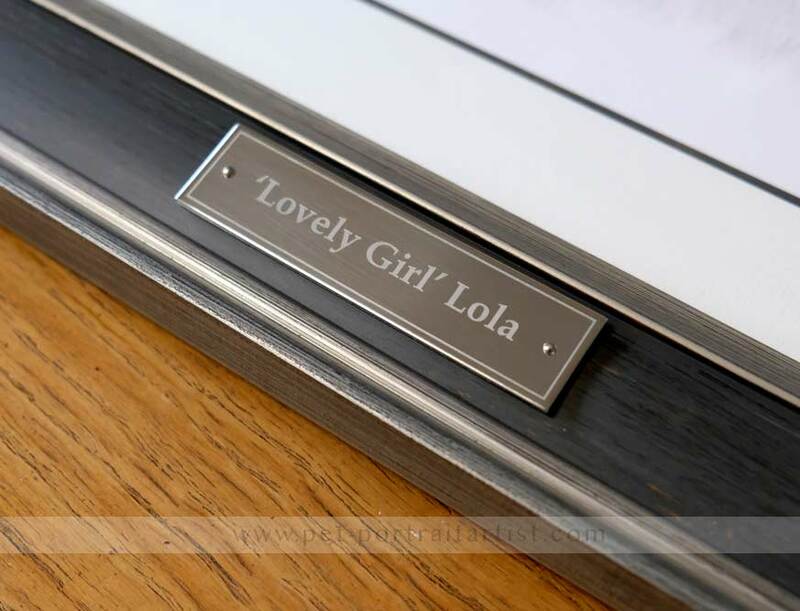 They are superior quality and really well made - stunning in fact! 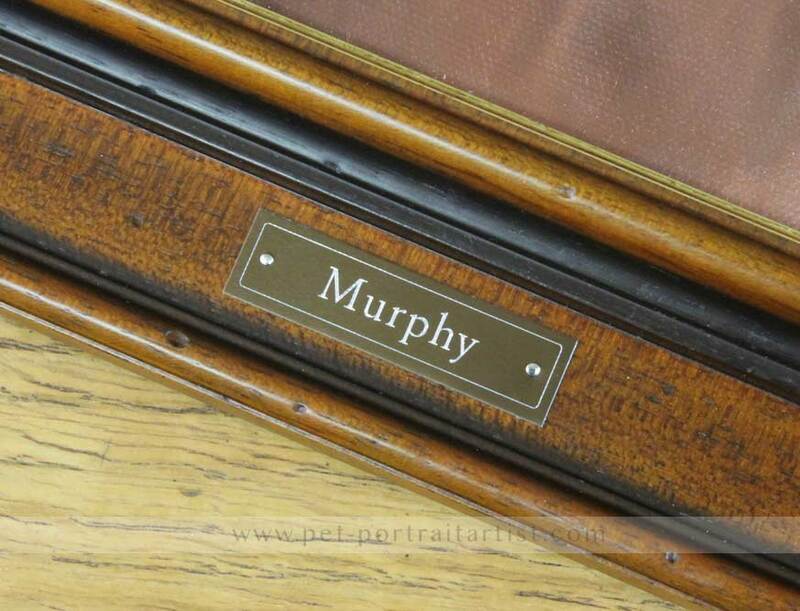 The company we work with have over 40 years experience and are professional engravers and etchers. 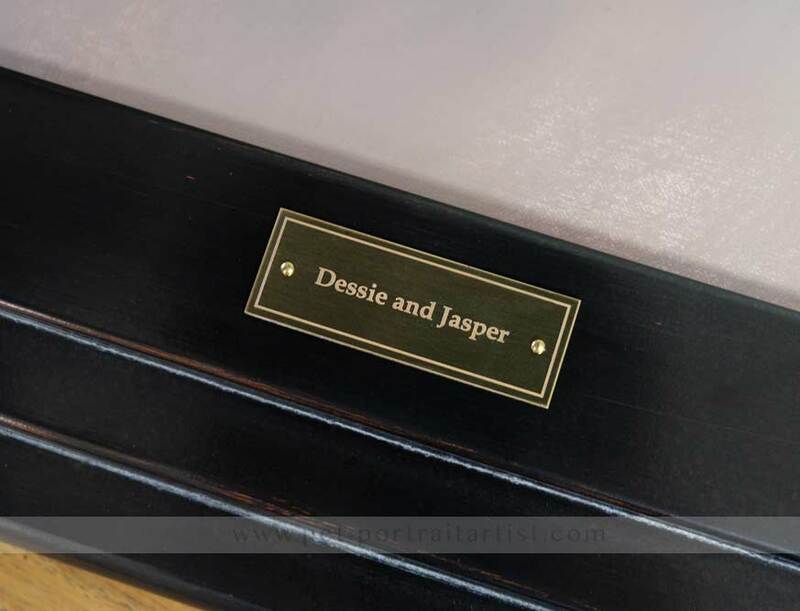 Our engraved plaques are very popular with both our oil painting and pencil drawing clients. 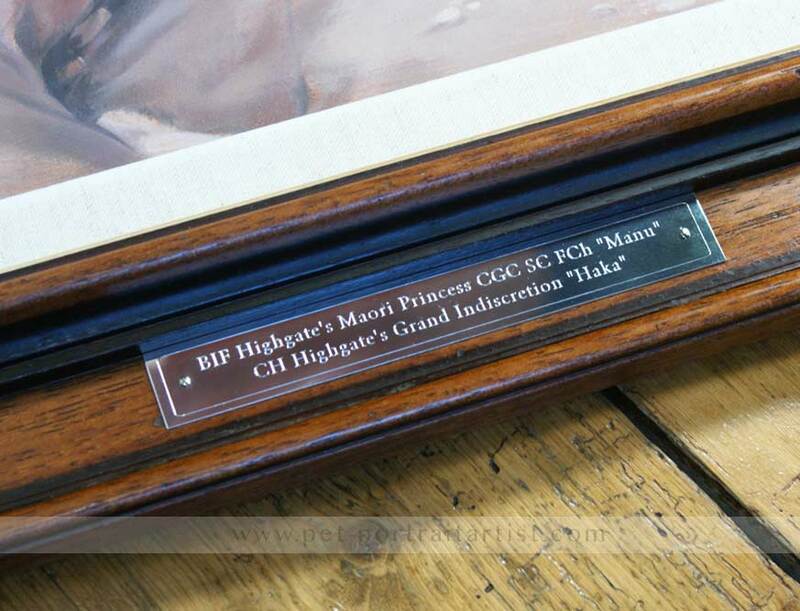 We can add the plaques onto the frames themselves, or for pencil portraits, one option is to have the plaque embedded into a double mount. 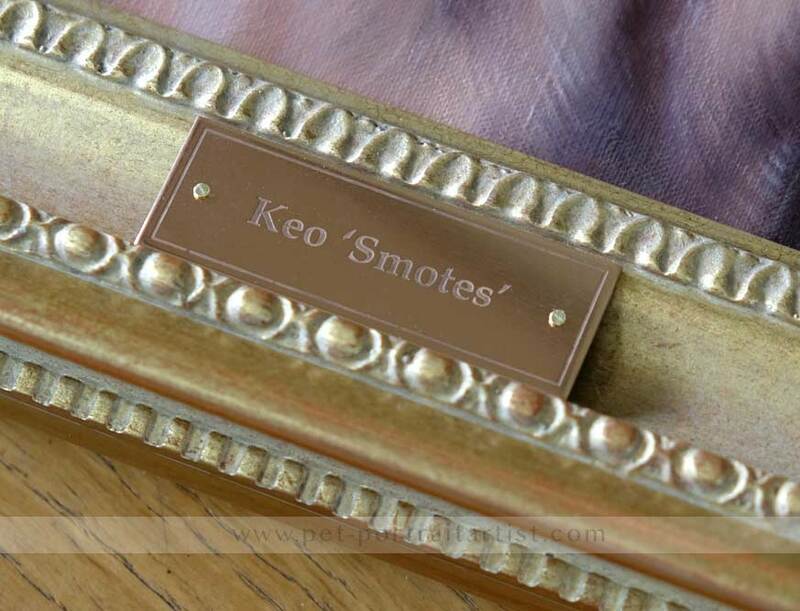 This means the plaque is inset into the mount itself which can be very effective. 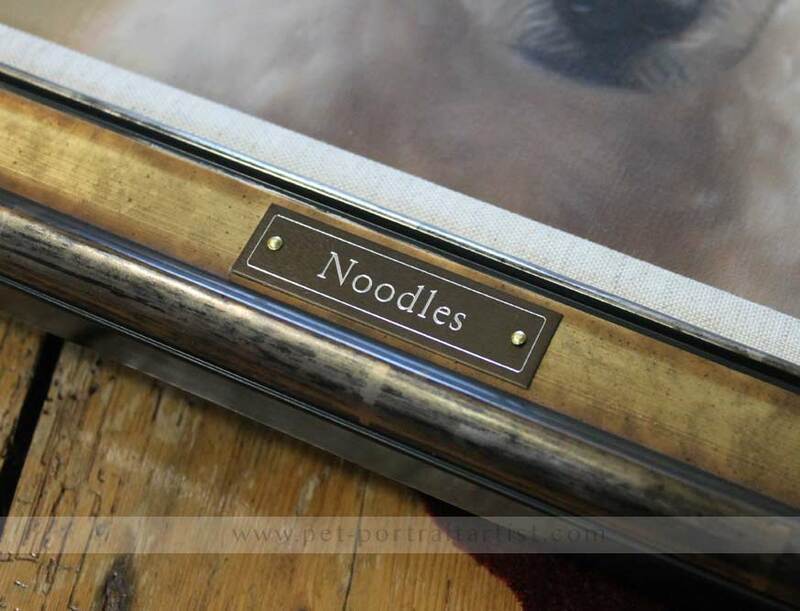 Not all frames are suitable for plaques, so let us know your ideas for both and we can advise. 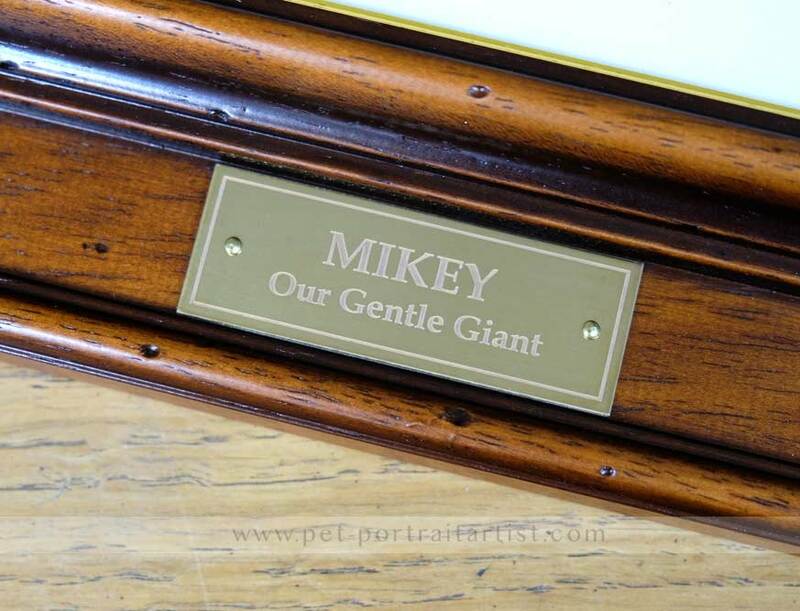 The costs for the plaques are £59 and you can have as many words as required. 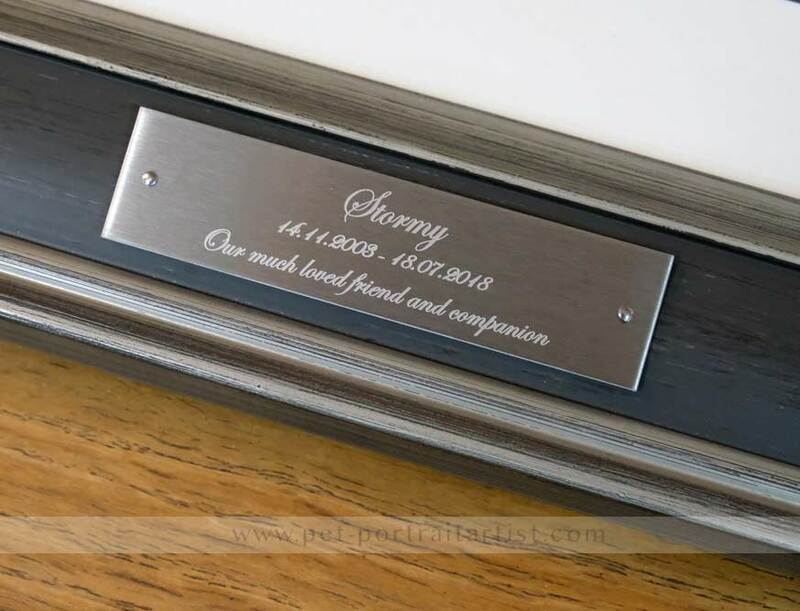 We have been providing engraved plaques for our clients for a number of years and the collection below are just a few we have had made for clients. Thank you so much for sending me the final photo! Wow, I am speechless, there are no words to describe such beauty! I am so happy about the picture!!! And I bet my dog trainer will be too! I know she will be. It's truly a masterpiece. Diva looks so vivid and real like she's going to jump out of the picture. 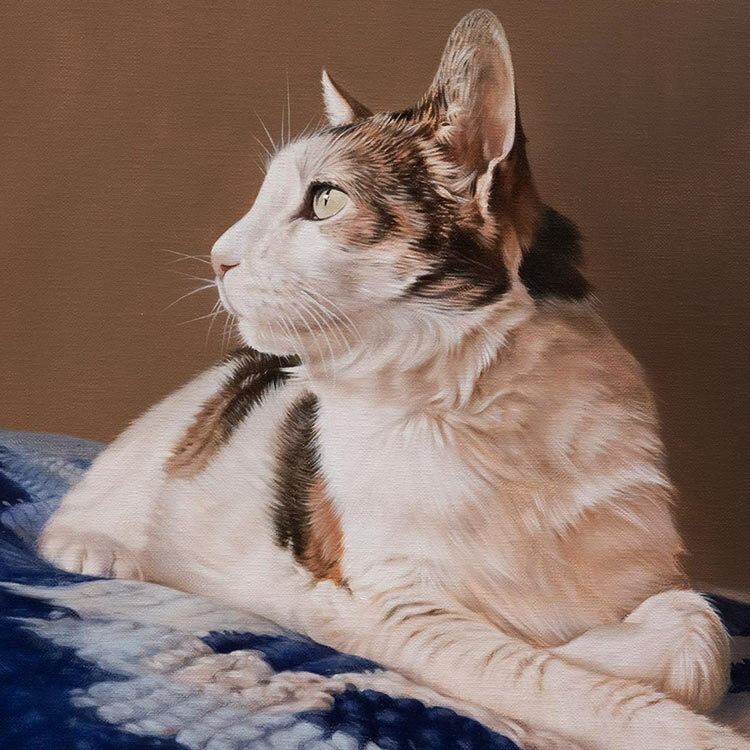 And as I have told you before, I especially like how you two paint the eyes. I think they look wonderful, so full of life! I love the picture so much! And the background turned out fantastic as well with the field and the flowers and the beautiful sky, everything is just so perfect! The picture is so incredibly beautiful and I can't thank you both enough for it. I am so more than happy with it. 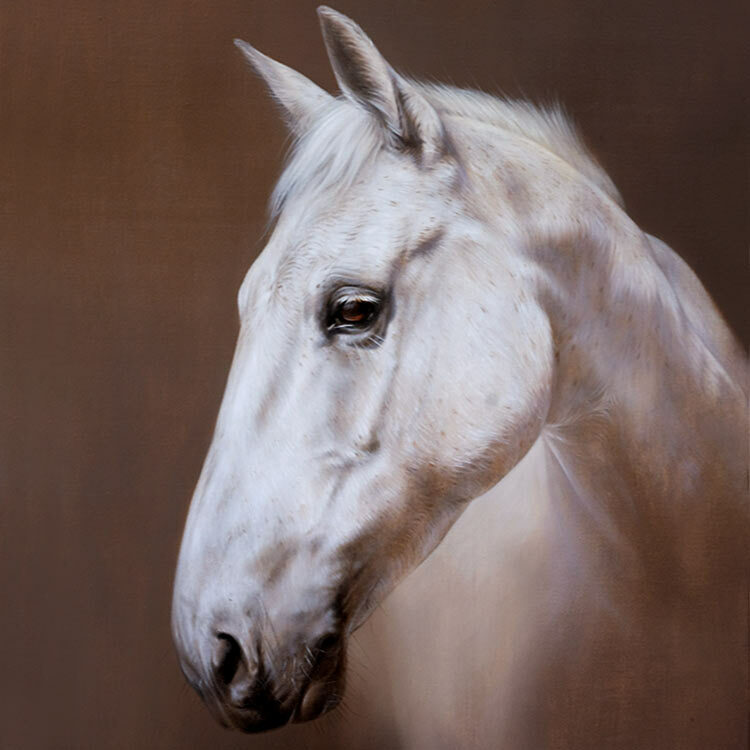 I can't wait to give the picture to my trainer, she will be so thrilled as well. Thank you, thank you, thank you!Have a wonderful weekend, both of you! 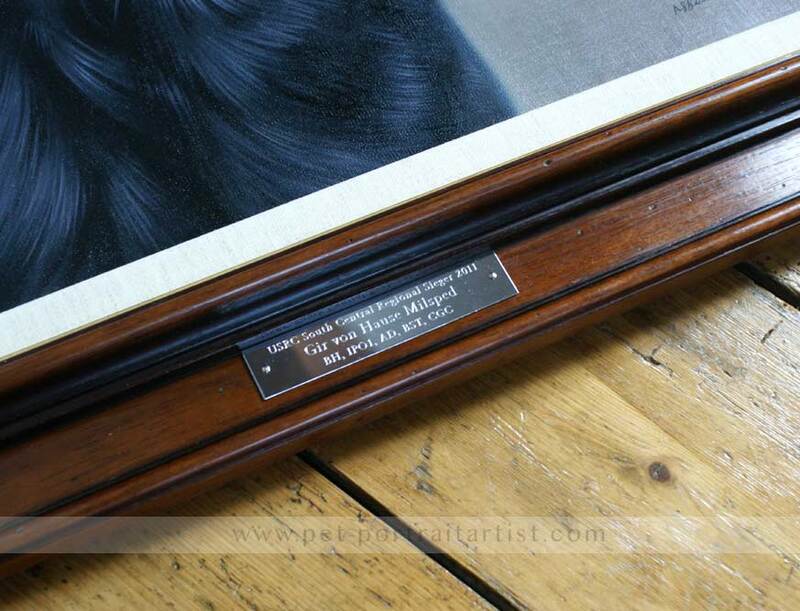 View our stunning Langham Gold frame for both oil and pencil portraits.